With three area locations, A to Z serves the entire Florida Suncoast area with free delivery or 24-hour self-service pick up! 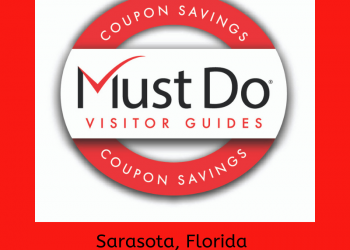 There’s no need to lug baby and beach equipment from home when you visit Sarasota. A to Z rents more than 80 items—everything you need for babies, toddlers, and children ensuring an enjoyable Florida family vacation. Every item A to Z rents is in new or gently-used condition and is thoroughly cleaned prior to each rental. Items are carefully inspected for safety, and all of their baby gear is certified by the Juvenile Products Manufacturers Association (JPMA). Rent with confidence – A to Z is fully licensed and insured for your protection. A to Z Baby, Beach and Bike Rentals rents a wide variety of items for babies and toddlers including crib, bassinet, Pack & Play, baby monitor, booster seat, toddler bed, bed rail, strollers, car seats, infant backpack carrier, bouncy seat, baby swing, activity mats, walkers, and saucers, safety gate, safety kit, toys and much more. You will also find everything you want for the beach, from umbrellas and chairs to cabanas and coolers, beach toys, cabanas, skim boards, boogie boards, fishing poles, tennis rackets, corn toss game, and children’s bikes. Families can enjoy some fun in the sun with a Deluxe Beach Package for just $10.00 per day or $60.00 per week; includes a 7′ beach umbrella, two beach chairs, a 7′ x 7′ beach blanket, and a rolling beach cart. 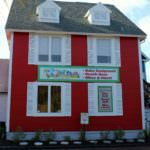 Read A to Z Baby, Beach and Bike Rentals featured blog article – click here! To reserve an item online click here or call 941.961.3527 or toll-free 888.503.2869. Minimum Orders for Free Saturday Delivery/Pick-up (require a 48-hour notice). 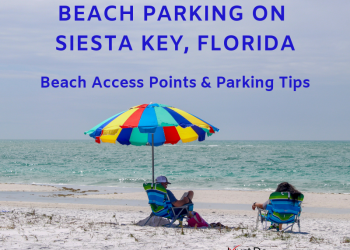 Siesta Key – $60 minimum order. 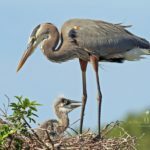 Sarasota (South of University Parkway), Lido Key and Osprey – $80 minimum order. Longboat Key, Nokomis, Casey Key and Venice (North of Center Road) – $100 minimum order. Save up to $10.00 off your rental – save and print COUPON below! Located in Boatyard Village, mainland/east side of Siesta Key’s South Bridge. 1508 Stickney Point Road, Sarasota, FL 34231. Convenient self-service pick-up and return location for all items. Self-service pick-up/return hours and open 24 Hours with advance reservations. Located at the Island Breeze Inn, 340 S. Tamiami Trail, Venice, FL 34285. Convenient self-service pick-up and return location for beach and baby gear. Pick-up/return hours: Monday-Sunday from 9 a.m. to 9 p.m. with advance reservations. 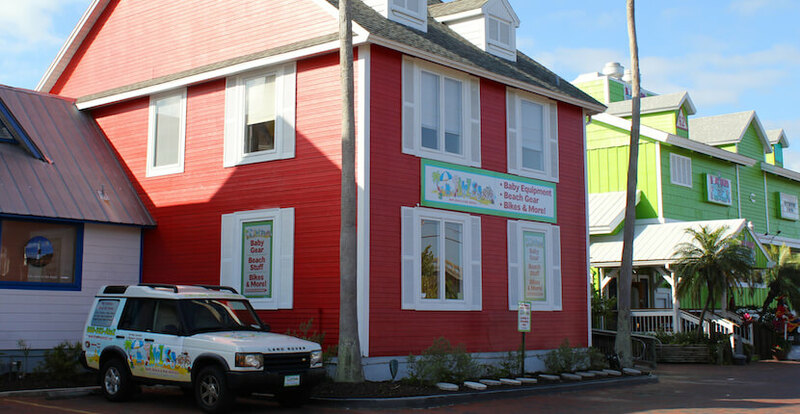 Located on the Tom Stuart Causeway, 410-D 150th Avenue, Madeira Beach, FL 33708.